Moodle is a free and open source Learning Platform or course management system (CMS) written in PHP. It is used for creating E-learning websites, online tests, course materials and discussion boards. You can also add extra functionality via plugins. Moodle is a web based, so it can be used by everyone for the schools, businesses, colleges, charities, universities, and the public sector to manage their account creation, enrollments and permissions etc. You can easily scale moodle to very large deployments and hundreds of thousands of students. Moodle comes with lots of features such as Personalized Dashboards, Supports blogs, forums etc, User friendly web interface, simple text editor and many more. 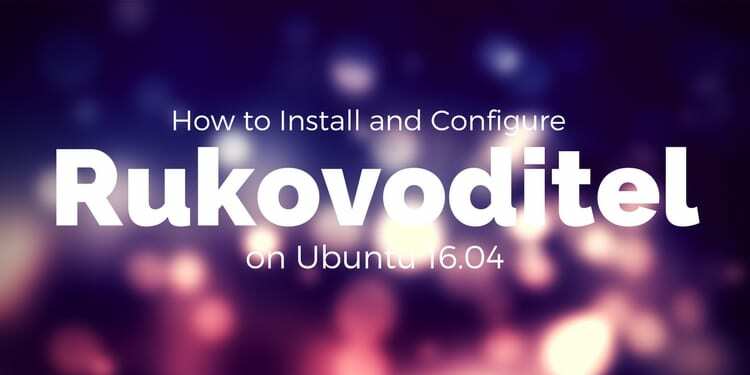 In this guide, we will learn how to install and set up Moodle on Ubuntu 16.04 server. 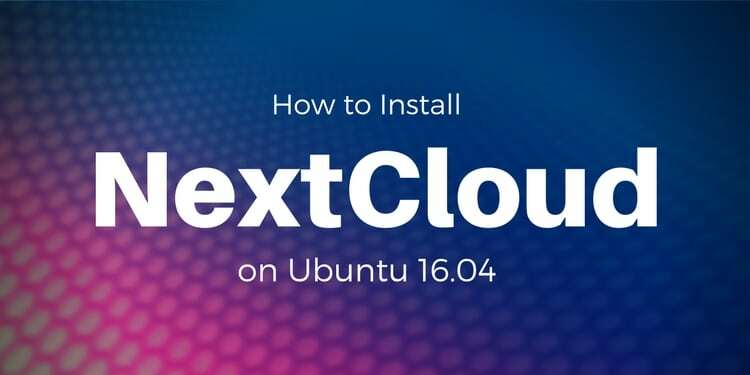 A Ubuntu 16.04 server with minimum 1GB RAM installed on your system. A non sudo user with root privileges setup on your server. First, you will need to update your system package repository with the latest stable version. Once your system package repository is up to date, you can proceed to the next step. Once you are finished, you can proceed to install Moodle. Before installing Moodle, you will need to install all of the prerequisite libraries using the package manager. Once all the packages are installed, restart apache service to load the modules. Once everything is configured, it's time to access the Moodle web interface. Congratulations! 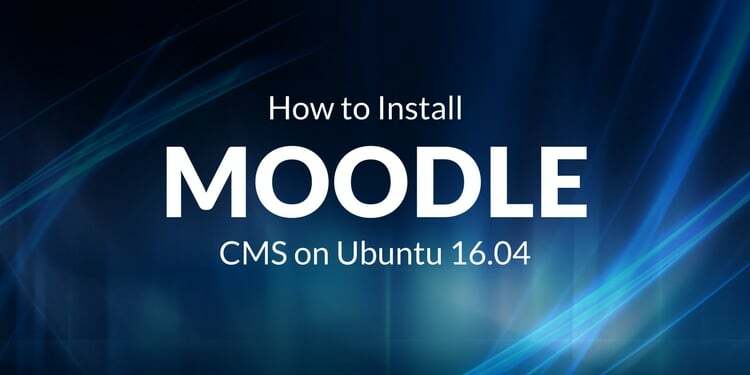 moodle is now successfully installed on your Ubuntu 16.04 server.